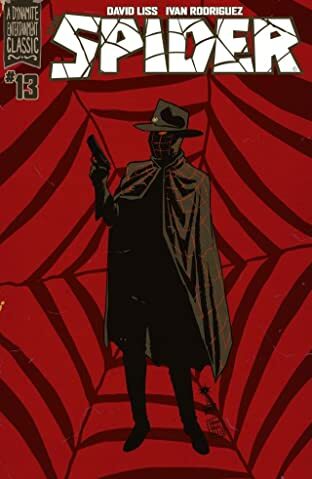 One of the greatest pulp characters of all time is now re-launched into the 21st century! 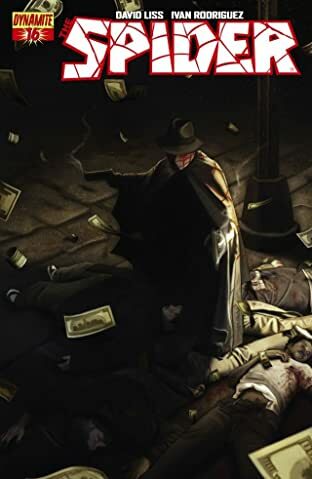 The world knows Richard Wentworth as a decorated war hero and the son of a wealthy industrialist - but only a few confidants know the truth. 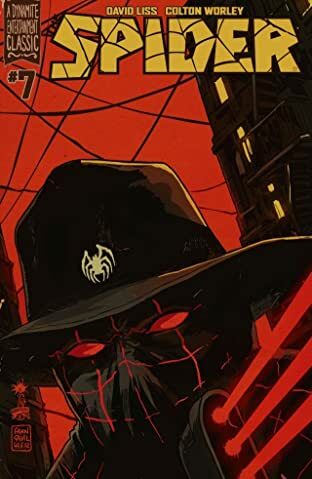 As New York City slides into violence and despair, Wentworth has transformed himself into a force of justice as The Spider! 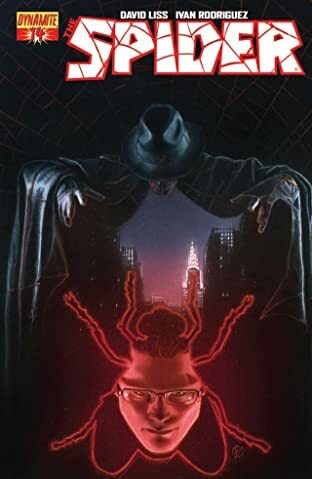 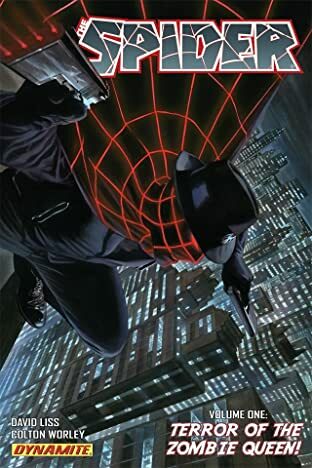 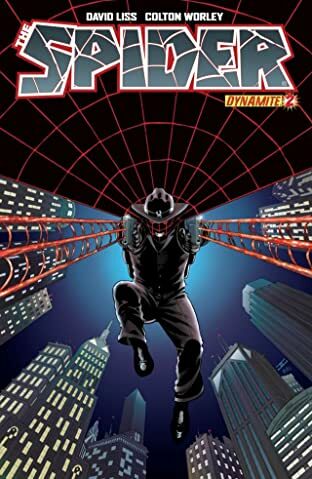 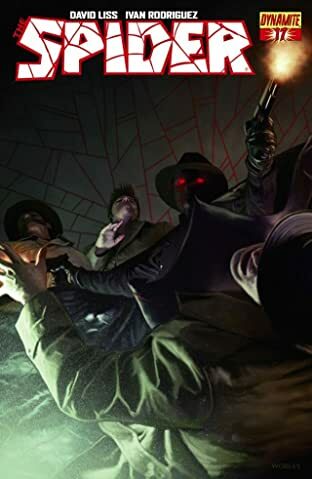 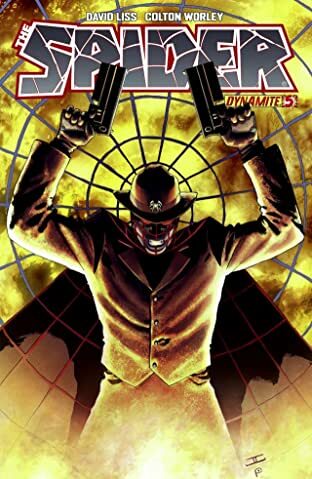 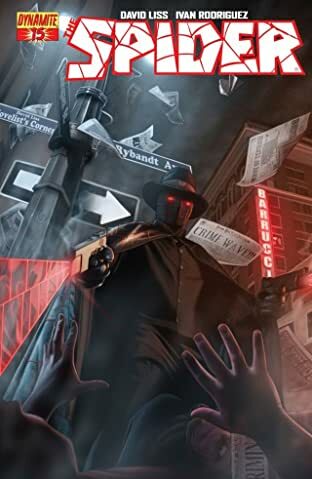 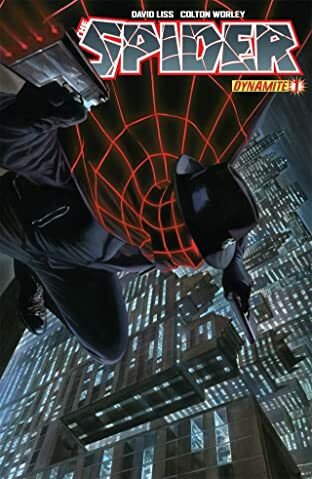 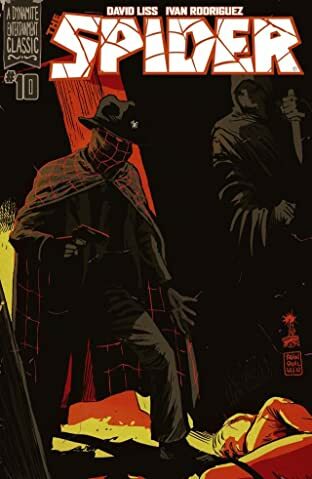 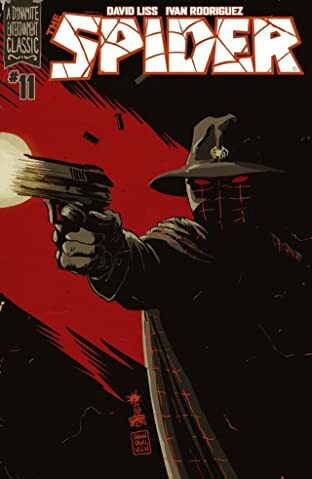 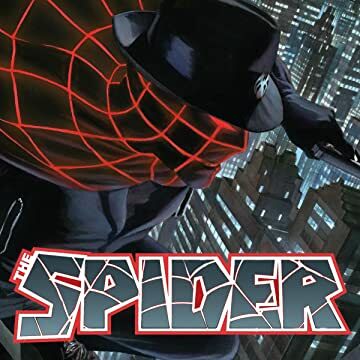 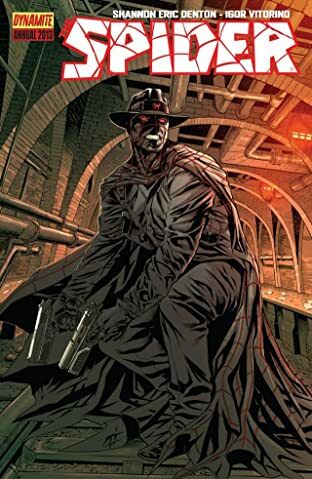 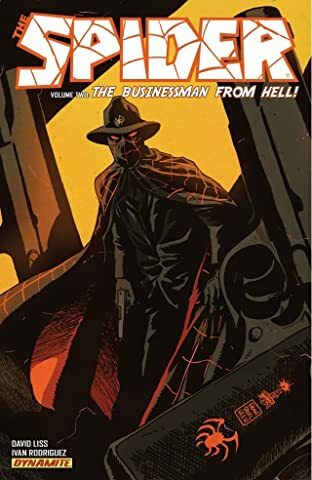 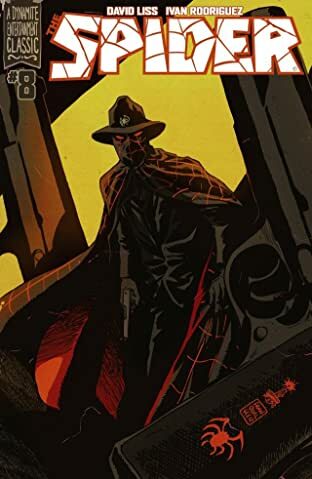 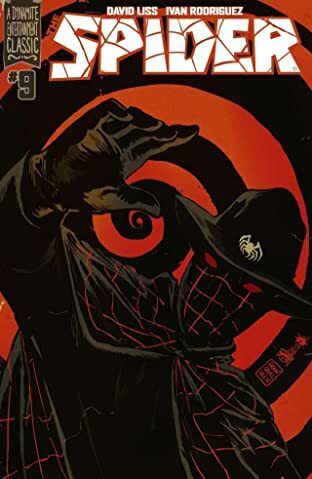 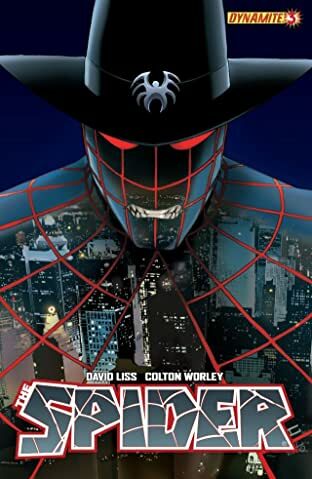 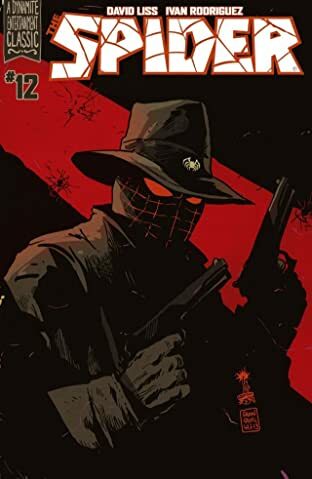 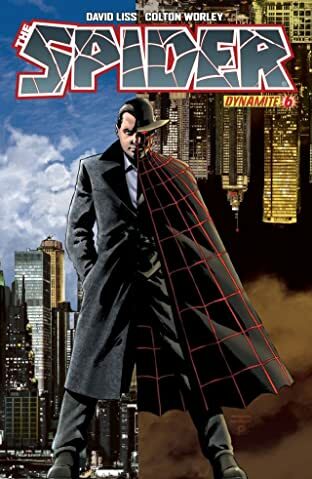 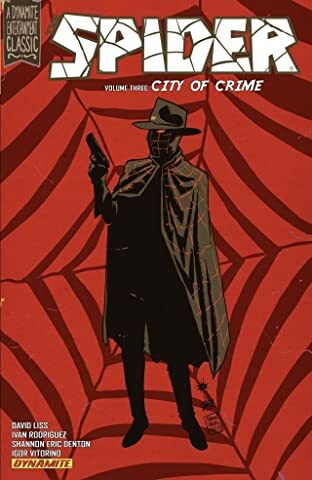 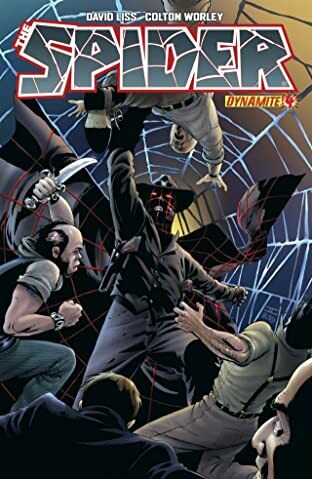 With only his wits, his technology, and his pistols to aid him, he fights a one-man man war against crime, but when a mysterious new villain threatens the city with an unspeakable horror, it may be more than even The Spider can handle. 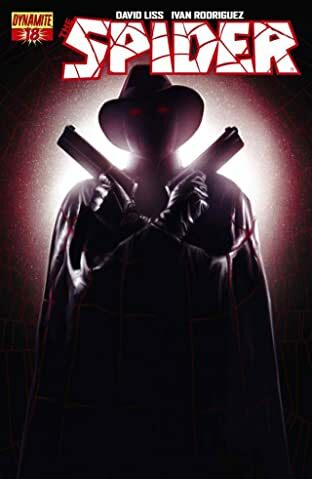 How far will a sane man go to restore order to an insane world?